The Confederation of North, Central American and Caribbean Association of Football (CONCACAF) today announced that Levi’s Stadium has been selected to host a Knockout Round match of the 2017 CONCACAF Gold Cup next July. Levi’s Stadium is one of 14 venues selected to host matches in the 2017 edition of the Gold Cup to be played July 7th-26th, one year after the venue successfully welcomed nearly 250,000 fans over four matches during the Copa America Centenario. • Watch as San Francisco 49ers players share today’s news regarding the 2017 Gold Cup, here. 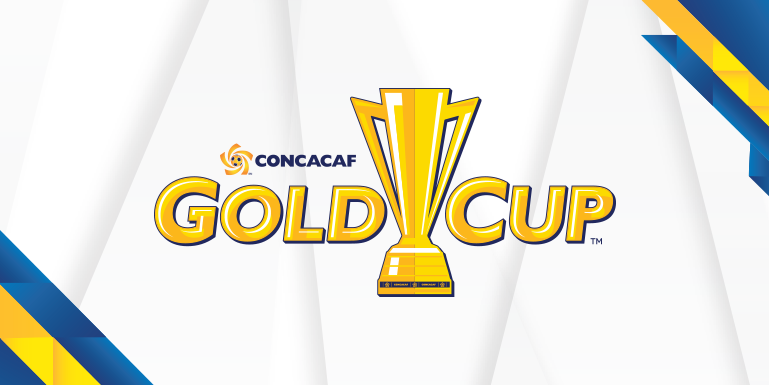 The dates for Gold Cup matches scheduled for each group stage city were also announced today, as well as the groups to be headed up by each of the tournament’s two seeded teams: the United States (Group B), and Mexico (Group C). Group A will be filled out pending the completion of the tournament field, with the UNCAF Central American Cup set to determine that region’s qualifiers in January. Complete groups and schedule, including selection of dates and assignment of matches for the knockout round and the awarding of the Final, will be announced next year. To date, seven of the twelve national teams scheduled to participate have qualified for next year’s tournament: Canada, Curacao, French Guiana, Jamaica, Martinique, Mexico, and the United States, in alphabetical order, will compete for the Confederation crown in July. International and Major League Soccer have been a major component of the annual sports calendar at Levi’s Stadium since it’s opening in 2014. The San Jose Earthquakes christened the venue on August 2, 2014, as part of the multi-year agreement between the San Francisco 49ers and the Earthquakes to play an annual MLS match at Levi’s Stadium and collaborate to bring international soccer events to Levi’s Stadium and the new home of the Earthquakes, Avaya Stadium. During last summer’s historic Copa America Centenario, Levi’s Stadium welcomed more fans than any other venue and ranked second in average attendance per match while hosting a tournament-high four matches, cementing the Bay Area as a premiere international soccer destination. Levi’s Stadium has also hosted international soccer powers FC Barcelona, Manchester United, AC Milan, and Liverpool FC.